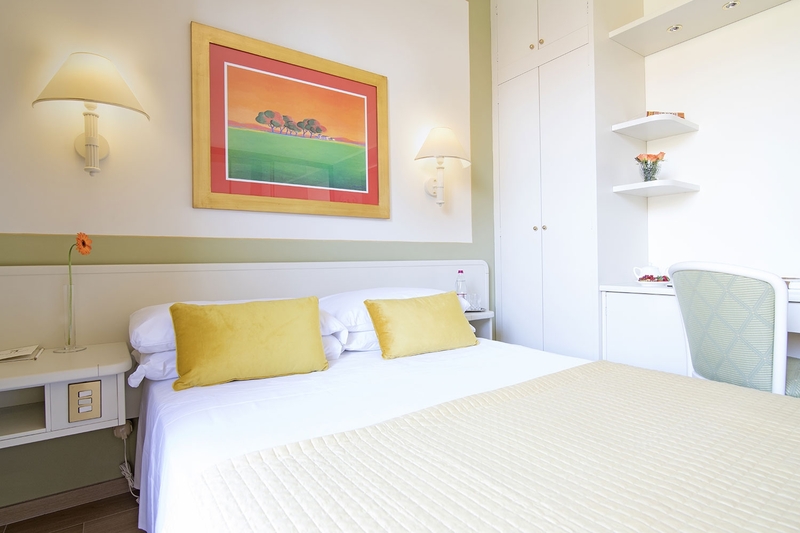 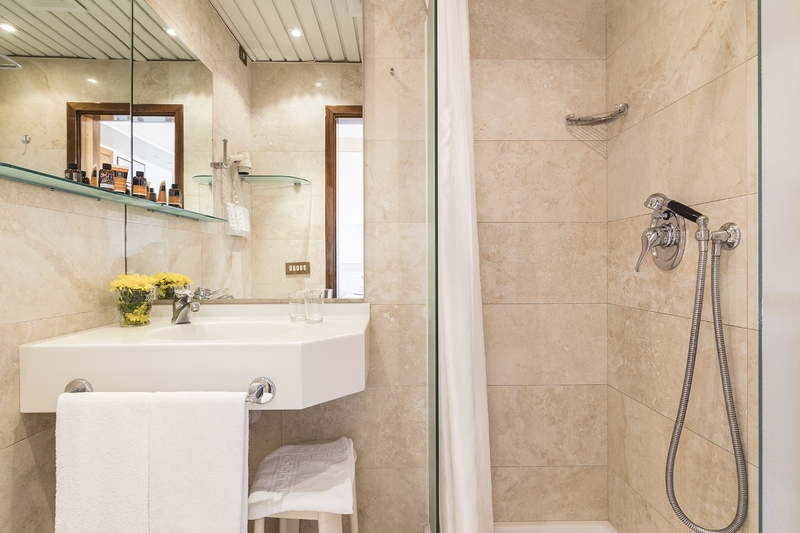 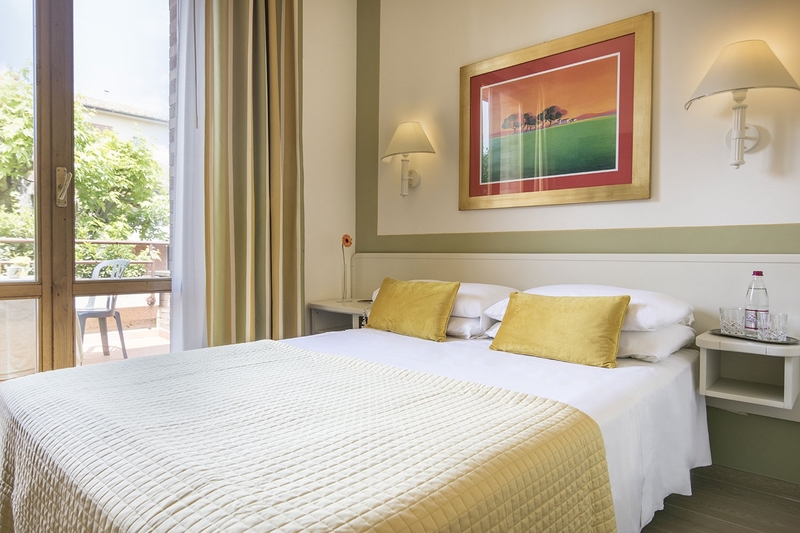 Intimate and bright room with a small double bed (140 x 200 cm) and a private bathroom with a shower. 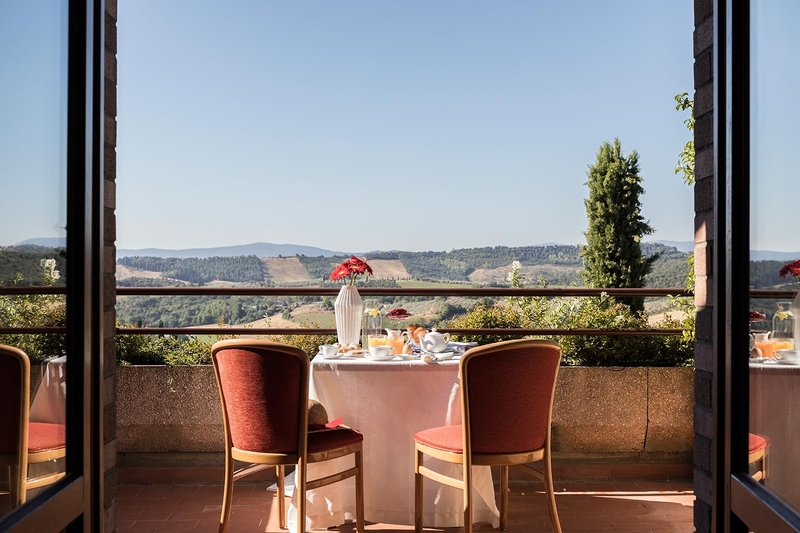 The room is also available with a large balcony equipped with table and chairs overlooking the beautiful Tuscan countryside. 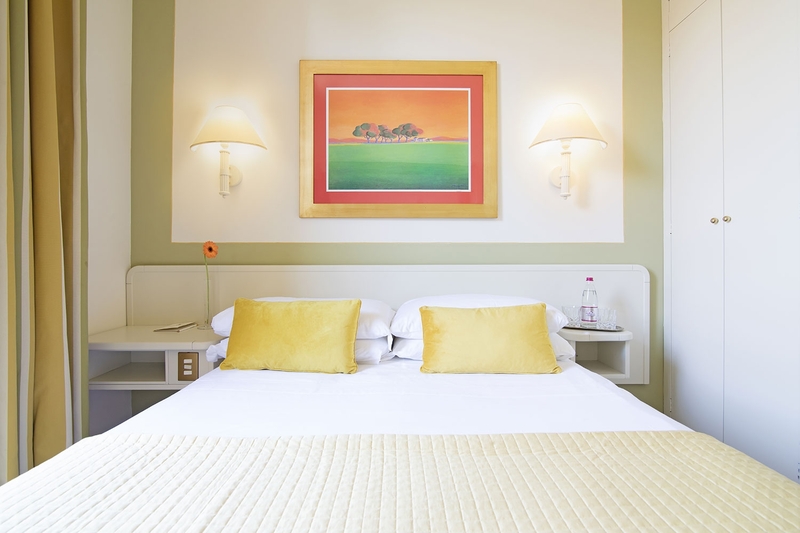 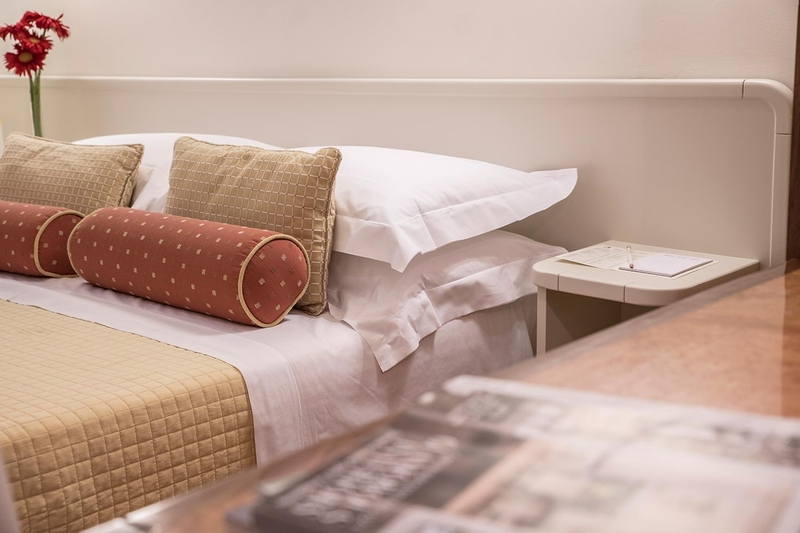 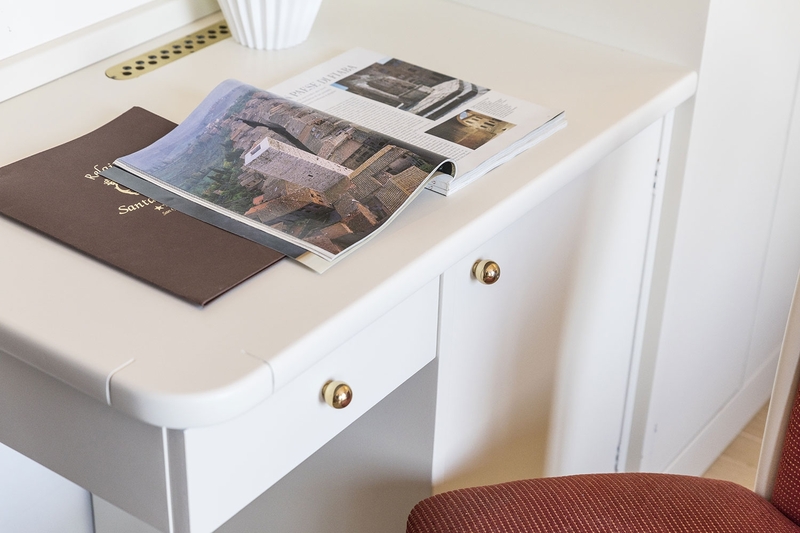 Room equipped with every comfort, furnished with classic and elegant taste. 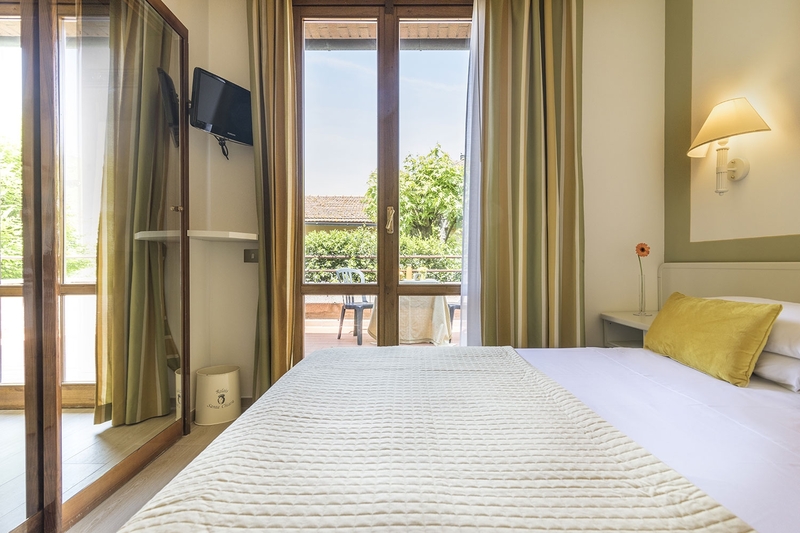 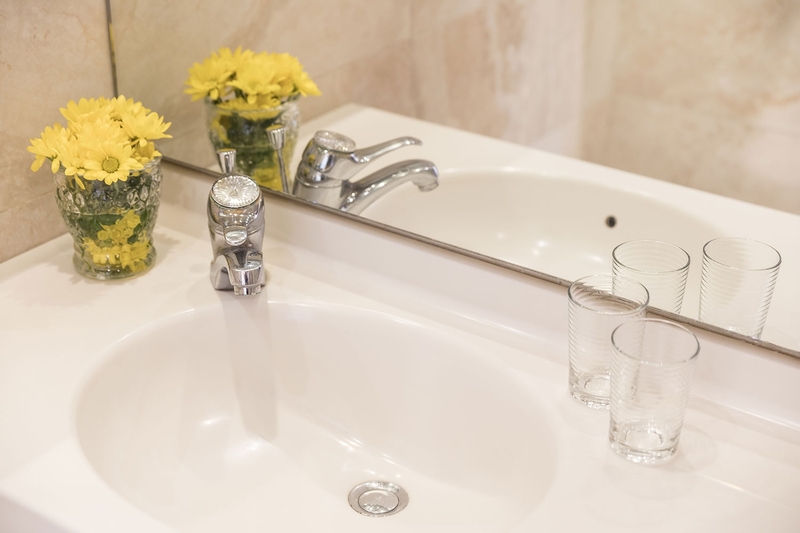 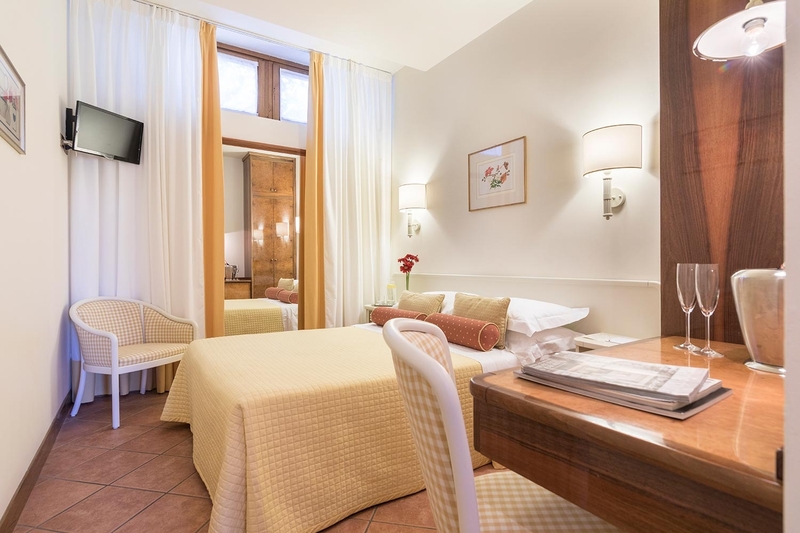 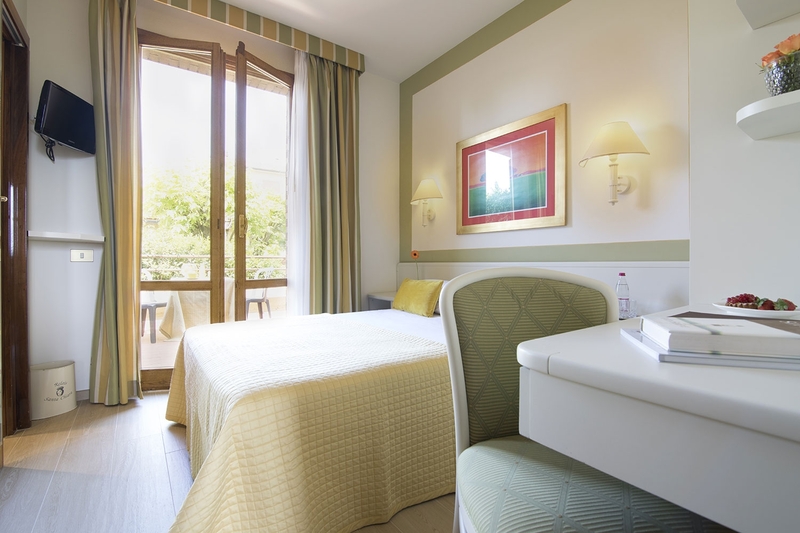 It represents the ideal solution for an holiday in San Gimignano, intimate and stylish.